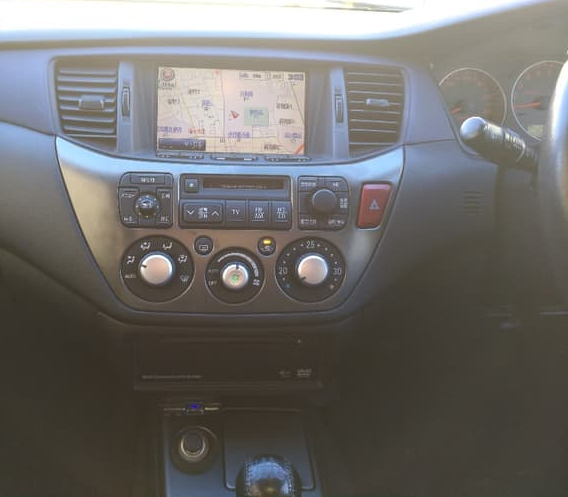 I have recently bought a jdm import (to australia) evo 8 gsr, this particular one has the navigation centre dash set up. I was wondering if anyone had any experience with installing aftermarket headunits into this and or what is required to go to the 'normal' dash set up. Have a look at my posts in this thread. I had posted above while on my mobile phone, so here's more details what you can do. First, a little background and this is based on various scraps of information I obtained from UK and Russian forum pages from other guys who have undertaken this endeavor the other way round. The unit that is in your car is well-integrated with your car's ETACS as well as climate control system. 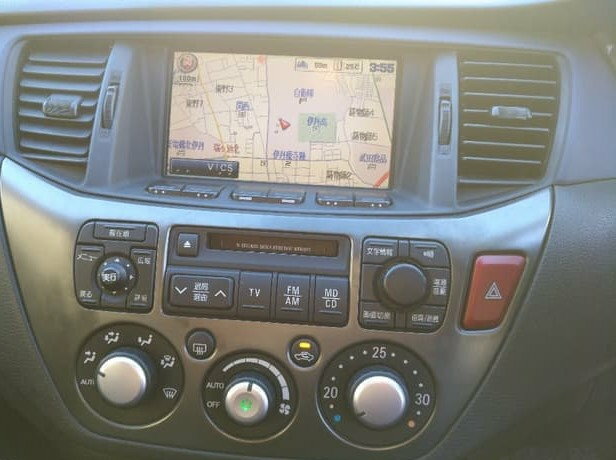 However, the satnav is Japan-only and I have not seen any information that suggests maps for other countries are available. Most of the menu's texts are in Japanese. Fun isn't it? Inside, what differs from most other Lancers and Evolution are basically the air conditioning trunking, as well as the lack of a central supporting rib. On the front fascia, this leads to a difference in orientation for the central air conditioning vents, a relocated hazard light, and a differently-shaped centre 2DIN fascia. Have a look at the link posted above to know what I mean. 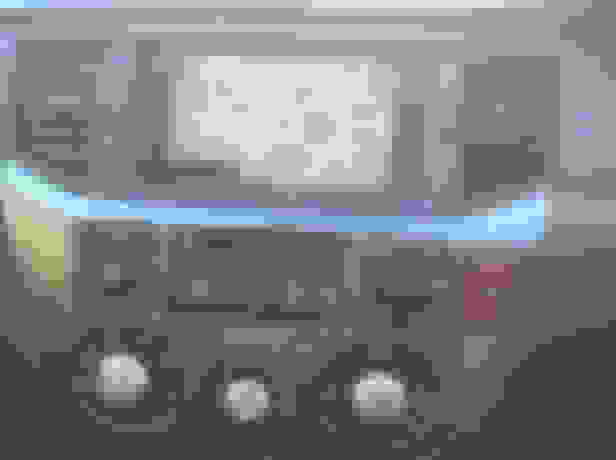 I am unsure if your car would still function properly if you ripped out the existing satnav/ETACS system, given the highly integrated nature of the existing setup. 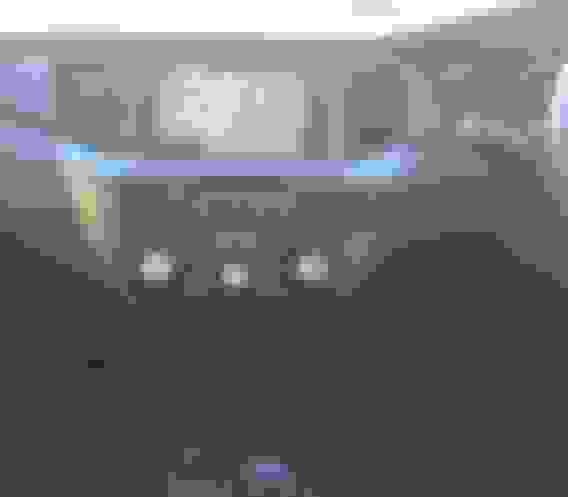 Your best bet would be relocating the lower CD player that occupies the 1DIN slot above the ashtray with a regular head unit and rewiring your car's speakers to that. That way you won't have to mess with the rest of electronics. In my case I was only after the structural bits, and had no ETACS or other functionality to worry about.